Description Easter is just a few weeks away and this cute little rabbit hasn't yet figured out what clothes to wear. 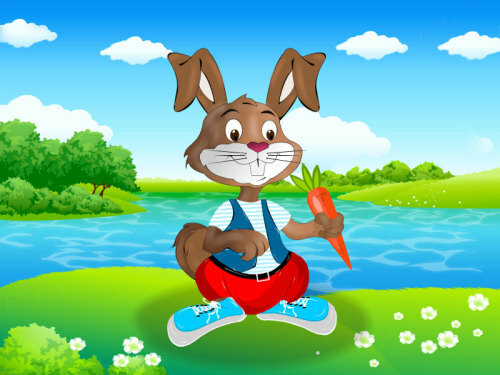 Oh well in this fun animal dress up game you will have the possibility to help him choose some stylish boots, a gorgeous outfit and even give him a carrot. Have fun dressing up this sweet little bunny and take your time to discover all the great surprises in the game!